Neuschwanstein Castle is wrapped in mystery and beauty. The former dream of the Wittlesbach king, Ludwig II, the castle is not only gorgeous but the perfect place to explore his architectural genius and the mystery of his untimely demise. 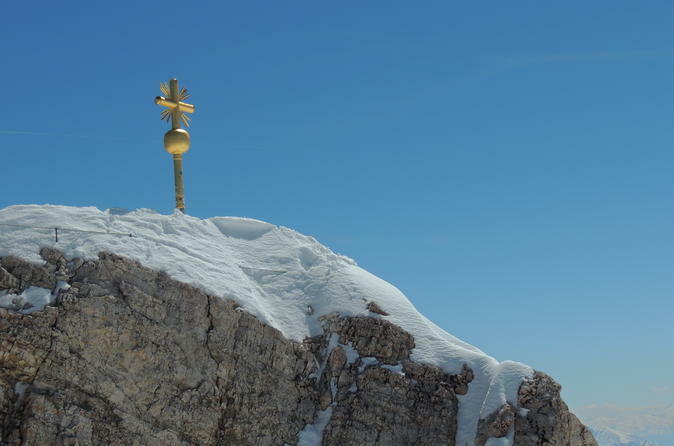 This full day private tour also includes stops at the scenic Oberammergau village and the Ettal Monastery making for an amazing trip that you will soon not forget! A perfect way to explore the German Alps! 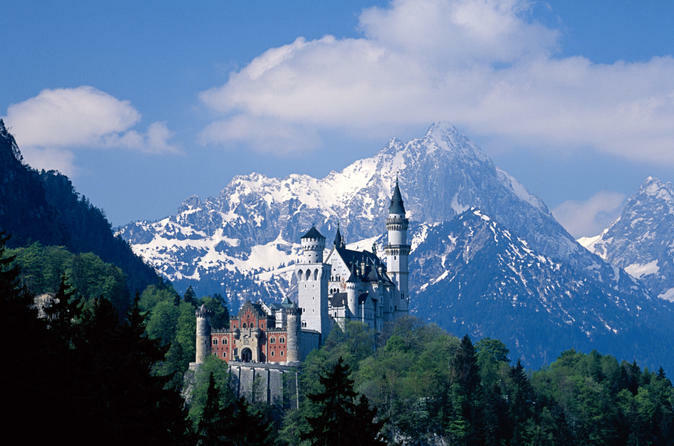 This full day tour begins in Munich and brings you into the heart of Bavaria; Garmisch-Partenkirchen. Maximilian the Second of the Habsburg Dynasty called Innsbruck “the jewel of the Alps” and he was more than correct. 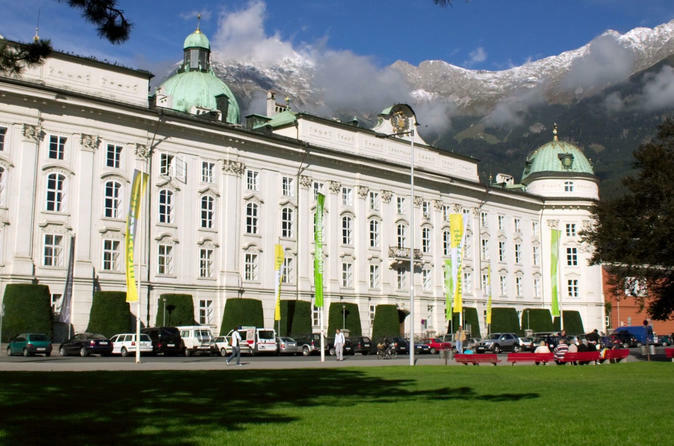 This picturesque city lies along the Inns River below the amazing Tyrollean Alps and is home to Swarovski crystal, the Golden Dachl, the Habsburg Residenz, and countless other sights. Experience Bavarian beer culture at its best with this 5 hour table and tour ticket to Oktoberfest. 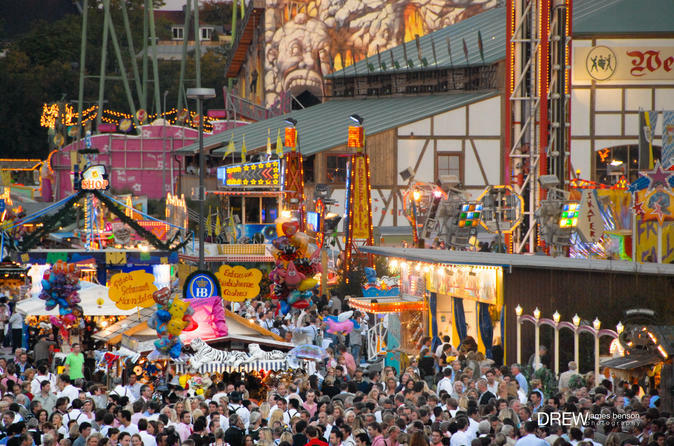 Oktoberfest is the largest beer festival in the world, but with your ticket in hand you’ll skip the line and head straight inside. Follow your guide on a tour of the Theresienwiese while hearing the history of the wedding of Ludwig the First. Then take your reserved seats in one of the best tents of the festival, savor as many steins of beer as you wish while enjoying your choice of Bavarian food. Personal attention from your guide on this small-group tour and unlimited beer and food makes this the best way to experience the Oktoberfest. 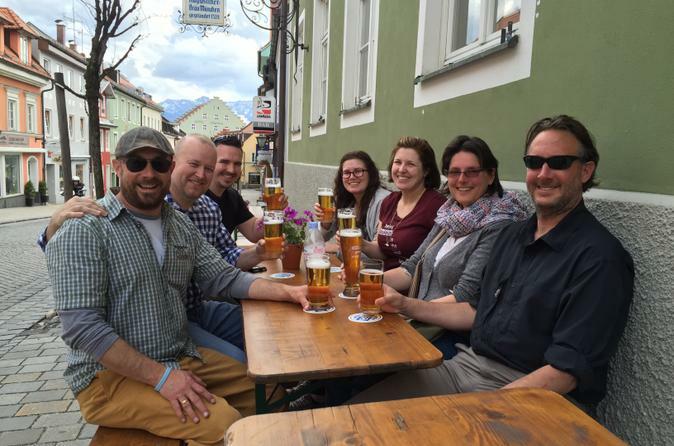 The perfect way to explore the Bavarian beer culture and enjoy an amazing evening of food and fun. This private tour is in the village of Murnau nestled away in the Alps. The beginning of the tour is simply enjoying and learning the history and art of brewing beer while wandering the city streets of this beautiful village. After a few hours of shopping and fun we move to a local brewery and restaurant where the Brewmeister gives us a private tour of his facility while sampling along the way. Afterwards we will be given a test to see what we learned and awarded our Brewmeister's certificate before feasting on a typical Bavarian meal of duck, chicken, pork, and more! 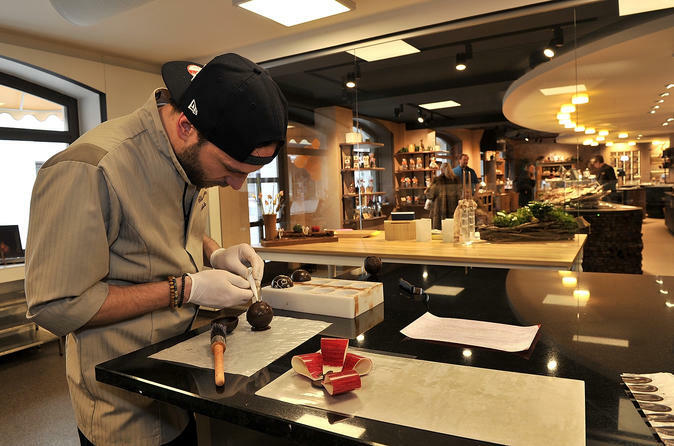 This 5-hour tour allows you to create your very own chocolate while learning and sampling the rich history of Bavaria, the cocoa bean, and plenty more. Take a rich historical tour of the alpine village Partenkirchen and learn how to make German chocolate with your small-group of no more than 15. Take your chocolate home with you as a souvenir or enjoy immediately! 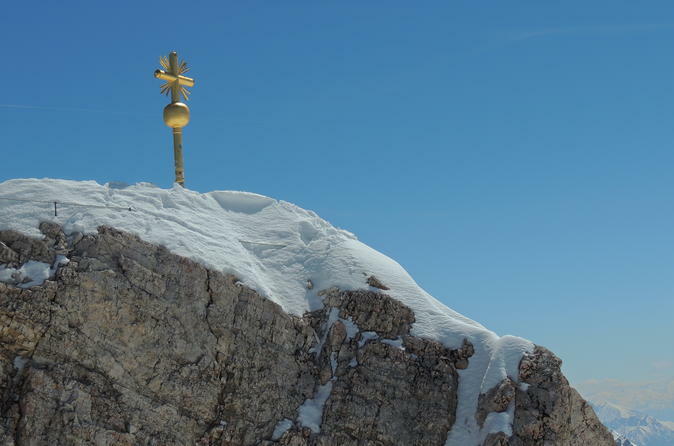 Based on the best selling book by Ian Sayer and Douglas Botting, this tour explores the region of Bavaria where much of the Nazi Reichsbank gold was buried at the end of World War II. Garmisch-Partenkirchen is the entrance into the Bavarian Alps and home to world class skiing atop the tallest mountain in Germany. 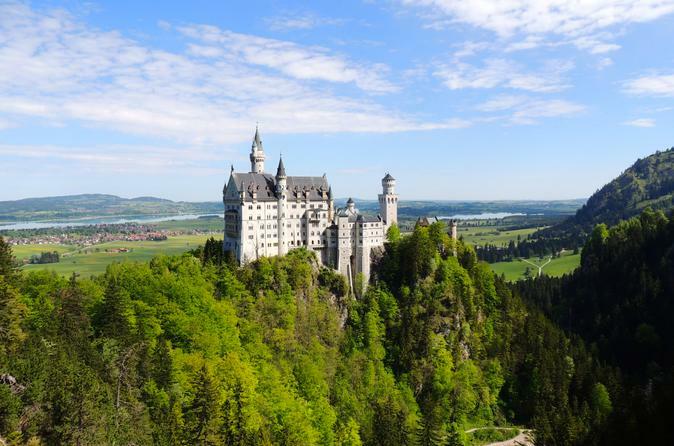 This amazing tour brings you to the peak of Germany's pride for lunch and sight-seeing and then on to the town itself for history, fun, and the natural wonders of the Alps. 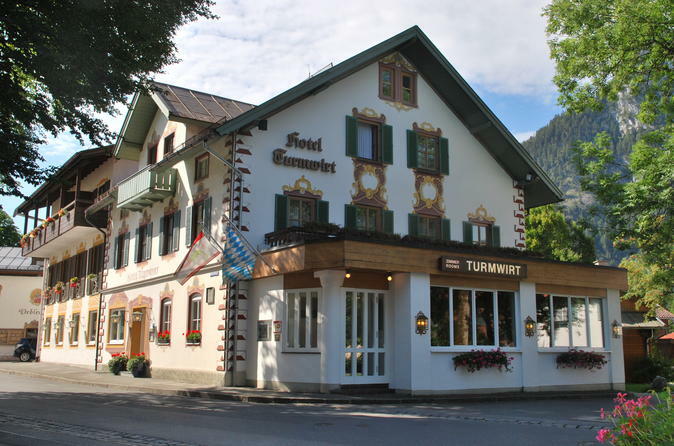 Enjoy two overnights at Hotel Turmwirt (3*Superior) in Oberammergau including buffet breakfast and a trip up to Laber mountain by cable car. The hotel is located in Oberammergau in Upper Bavaria in the beautiful region of Garmisch-Partenkirchen.